NEW ORLEANS – A shopper is seeking damages following a slip and fall in Walmart. Deivory C. Forman filed a suit against Wal-Mart Stores Inc. in the Orleans Parish Civil District Court on Oct. 28. According to the claim, the plaintiff was in the Walmart located at 6000 Bullard Ave., New Orleans on Nov. 1, 2015, when the incident occurred. 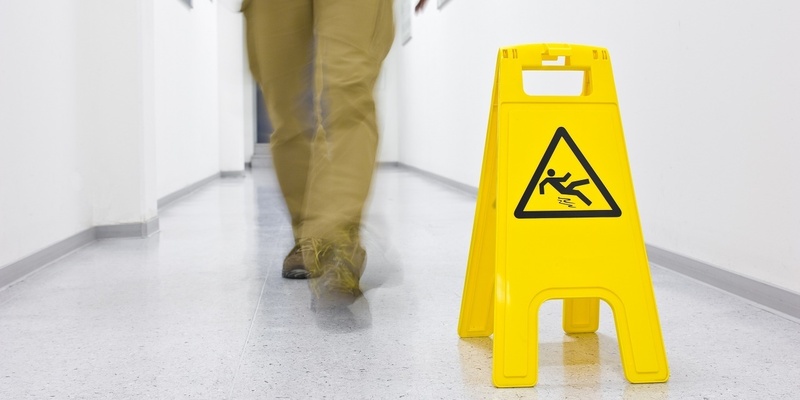 The suit states that the plaintiff was caused to slip and fall on the wet floor that had no warning signs. The plaintiff is seeking an unspecified amount in damages. The plaintiff is represented by Joseph G. Albe Jr. of the Albe Law Firm in New Orleans. The case has been assigned to Division L Judge Kern A. Reese.